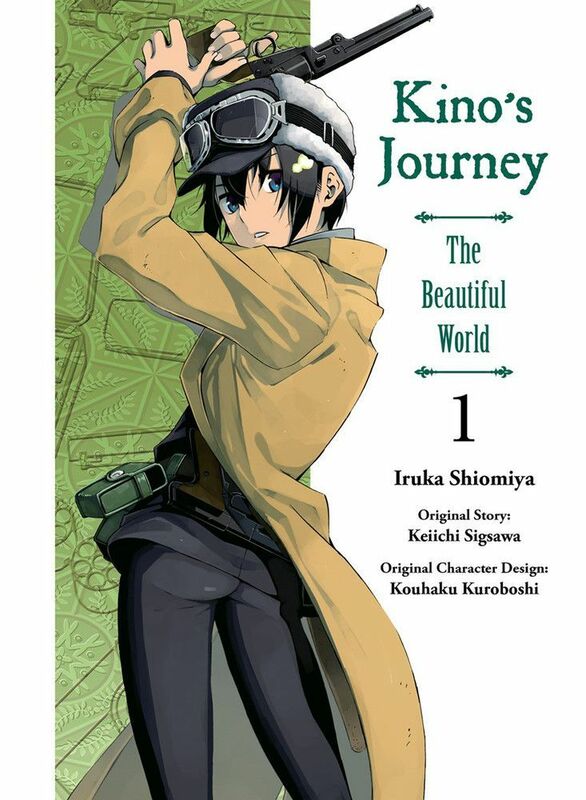 Kino travels around the world with a talking motorcycle named Hermes. Kino travels to many mystical worlds, each with its unique customs and people. saying it's enough time to learn about the each place and moving on to explore the next new place.